Aliveducation is an educational service providing assistance to students to excel in their academics. 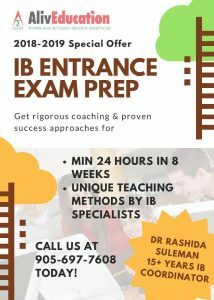 We are now providing IB (International Baccalaureate) preparation for the entrance exam. We provide extra practice and training for students to be prepared for the exam format and content to help them succeed their admission test. 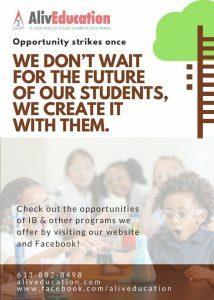 As there are 2 new IB training centres opening in Ottawa, our course will help with admission into the. 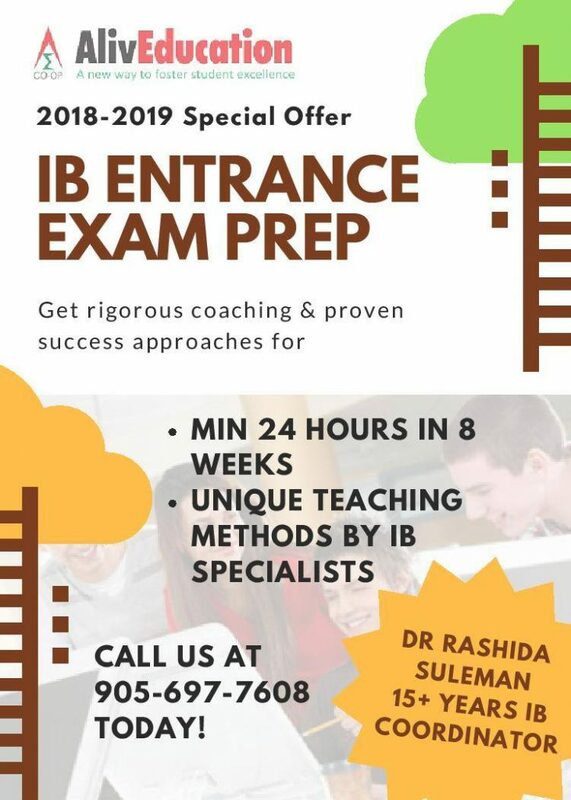 Run by professional teachers and planned by the past coordinator of the IB program, AlivEducation’s prep course is your best option! The IB entrance exam preparation program is for students in grades 6 – 8 who will be taking the exam soon. The entrance exam consists of Math and English, all in multiple choice questions. Location and time are to be determined. If you are interested in our services, please contact us at info@aliveducation.com or 613 882 8498. 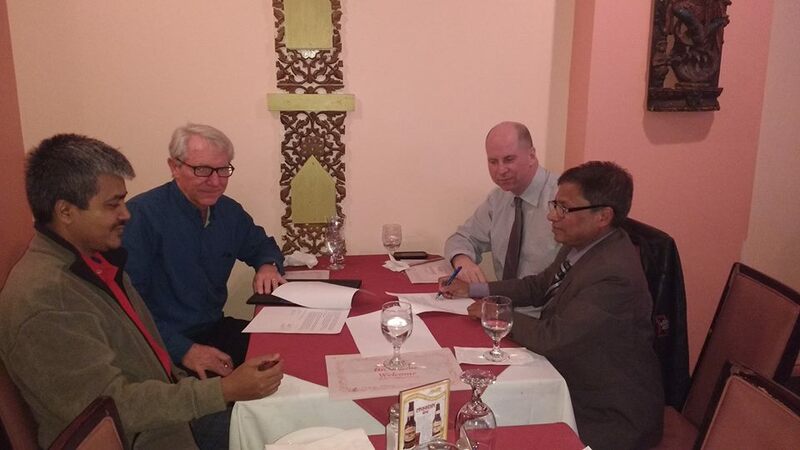 AlivEducation & Consulting Co-operative is an education service established in 2005 by a group of Ottawa educators with diverse backgrounds and over 25 years of experience. The founders share a passionate belief that all children, regardless of diverse backgrounds, skill sets, or challenges, can be successful learners.